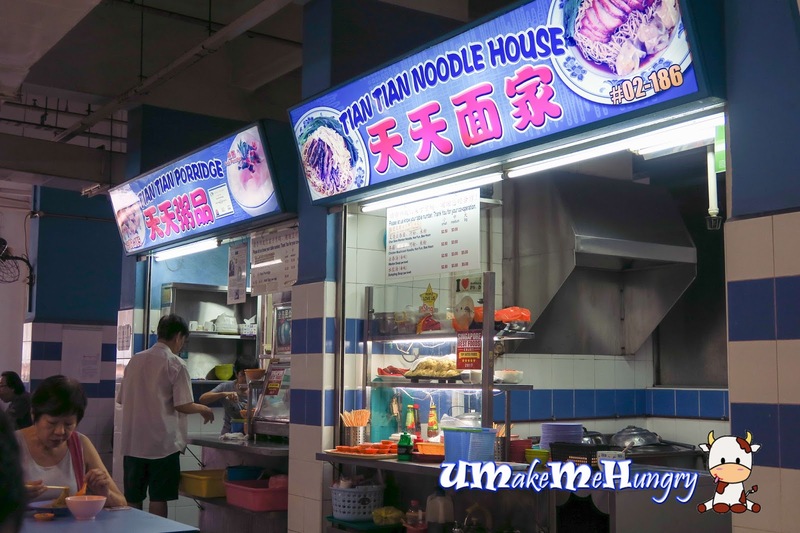 Located at the same stretch with Ma Li Ya Virgin Chicken, you get to see Tian Tian Noodle House and Tian Tian Porridge at the other end of the row. We was looking for some breakfast idea and decided to try out their porridge. I haven't been really eating porridge like this lately and with egg added, it gave a true taste of home. It's quite rare we still can find such quality and old school taste of porridge around nowadays. Porridge was stomach comforting with pork and intestine. Food was prepared well without any gamey smell or bitter taste from the innards. For a morning and decent breakfast, Tian Tian porridge can be a good choice even though there are alot of breakfast options in Chinatown Complex Market and Food Centre.